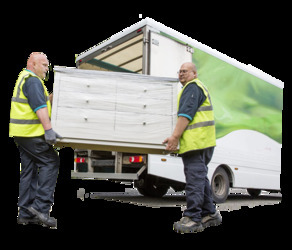 United Kingdom Deliveries and Removals Ltd (UKDAR), offers world-class standard domestic, international and commercial deliveries and moving services. The team of highly trained professional movers are experienced in speedy and safe packing, moving, handling logistics and delivering goods with efficiency. Each client receives a comprehensive and cost-effective service unmatched by others.